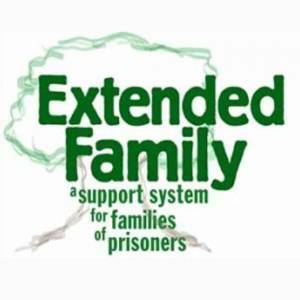 Sharing resources to empower families affected by incarceration! Started in Alabama, we are excited to have the 1st Extended Family program start in Missouri, in our local Rolla Schools! Contact us for more information! 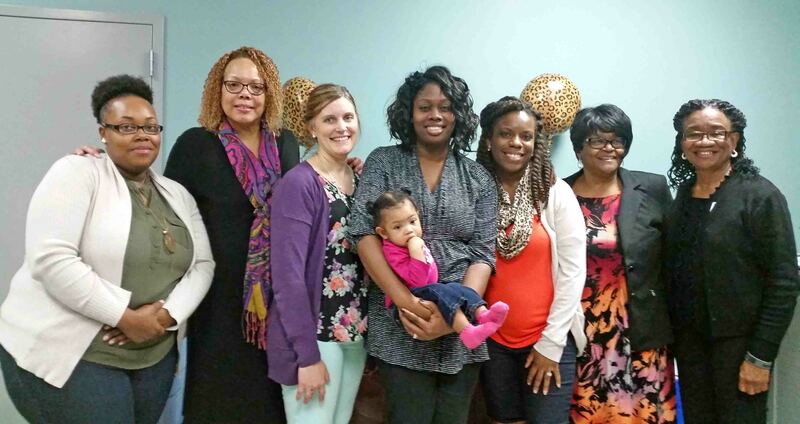 This is a curriculum for a Support Group for families affected by incarceration. 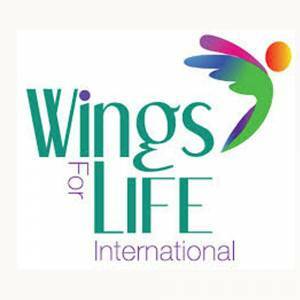 Contact us if you want to start a Wings for Life program! 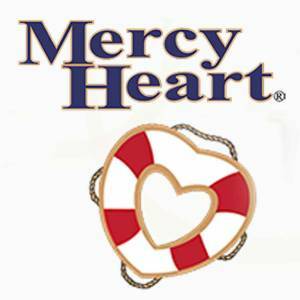 Mercy Heart guides churches in how to start a family Support Group. CDO will help kick-start any church wanting to do this and serve our families! 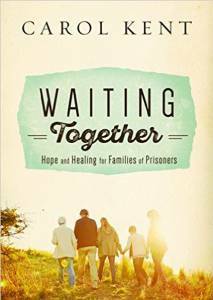 A wonderful program that enables churches to reach out to families of prisoners over the Christmas Holidays. 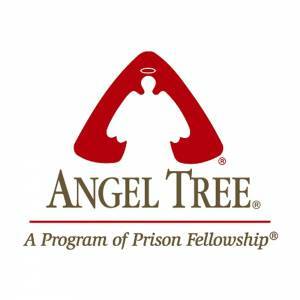 Contact Angel Tree to be part! 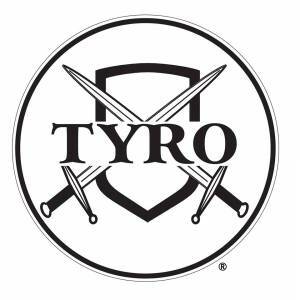 TYRO Dads teaches men what it means to be responsible fathers, effectively creating men worth following. Contact us to set up a training! 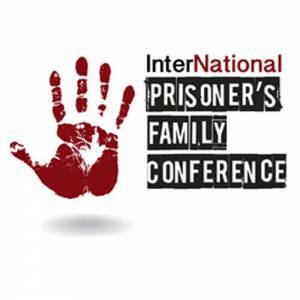 CDO Directors attend this Prisoners’ Family conference and recommend it for anyone affected by incarceration or serving these families. These books can all be purchased through Amazon, or you can contact our office. We are not selling them, but rather sharing them as important resources to help those who are dealing with life with a loved one incarcerated. A great read and inspiring story of Mary Kay Beard – the woman who started Angel Tree!! This is her spiritual journey from being one of FBI’s most wanted! 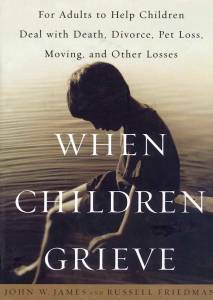 This wonderful book looks at childhood loss and how caring adults can help children work through grief. 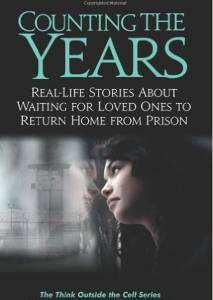 This is a must read for families of prisoners. 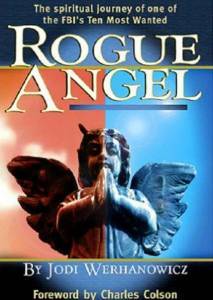 Written by a mother who experiences the shock and grief of having her son commit a tragic crime. Excellent for moms and those wanting to understand. 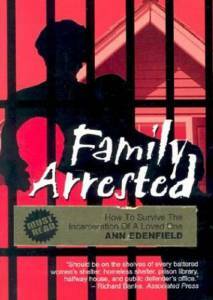 A very practical book written by a woman whose’s life turned upside down the day her husband was arrested. Her personal story is woven with very helpful advise. These powerful real-life stories overturn stereotypes of the incarcerated and their families and offer instead a rich tapestry of experiences. 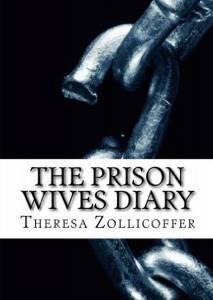 This book is based on women who are going through the trials of being involved with men in the prison system and how they remain strong.